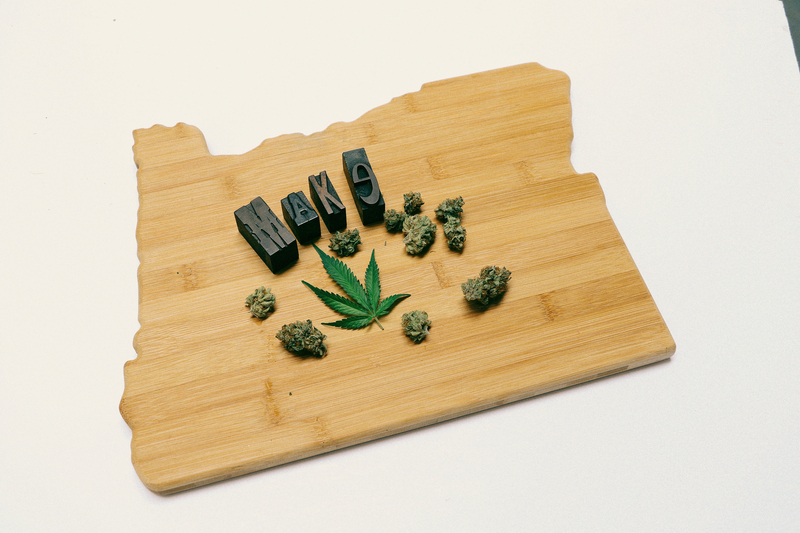 What do Oregon, Washington, Colorado, California and Massachusetts all have in common? Marijuana. Finally, the decriminalization and legalization of recreational weed is making its way throughout the U.S. The face of the weed industry is changing and the stigma around it is slowly, but surely becoming obsolete. 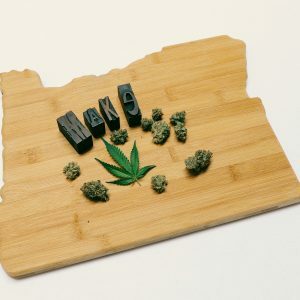 As weed enters new territories, we’re seeing new and innovative ways to explore both the healing and creative benefits of cannabis. Weed gyms are popping up in San Francisco, and designers are elevating the pot-smoking experience by reimagining smoking paraphernalia for sophisticated smokers. It’s 2016, folks, and cannabis culture is making its way to the mainstream. Perhaps one of the most interesting parts about cannabis becoming more commonplace is the opportunity to share weed with others in social settings. 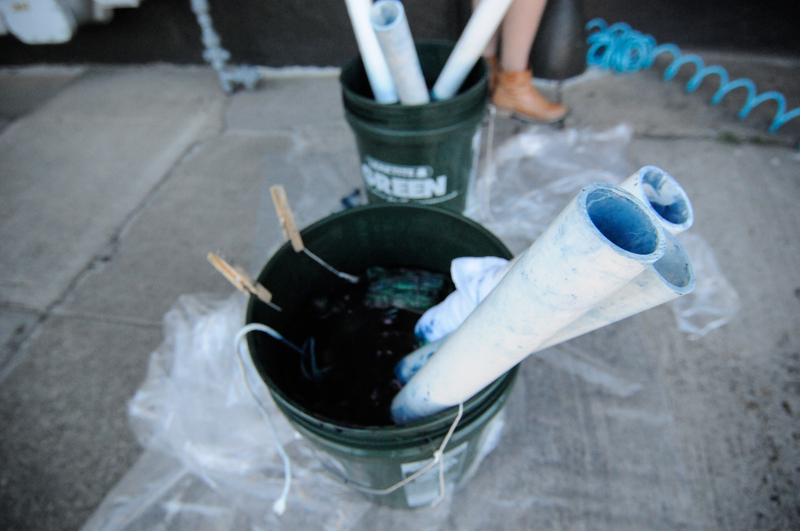 This summer, I attended my first weed social at a Make & Mary workshop in Portland, Oregon. The first of its kind, Make & Mary is kickstarting a movement while tapping into the creative community. Serving as a new venture into the workshop platform, Make & Mary encourages connection and creativity through natural herbs. 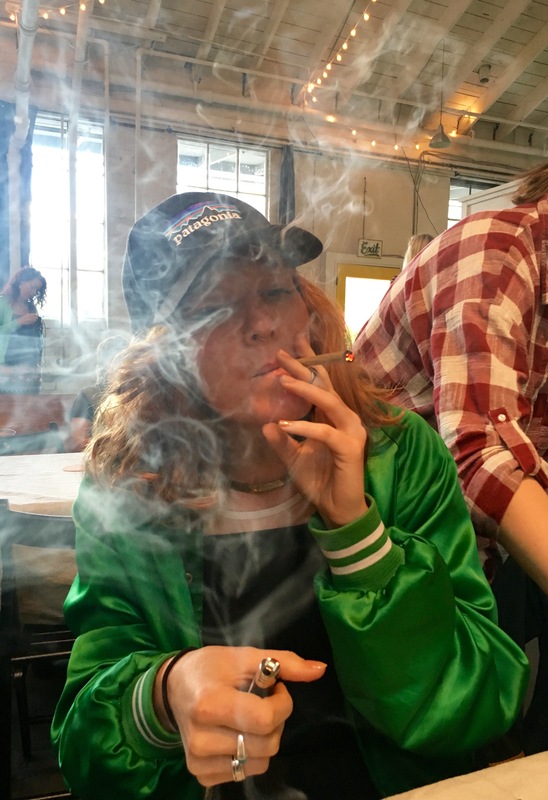 It’s people like Yvonne Perez Emerson, the creator of Make & Mary, who are bringing a chill vibe to the normalization of weed through creative collaborations. We got together with Yvonne to learn more about her, the history behind Make & Mary, and how it all came to be. 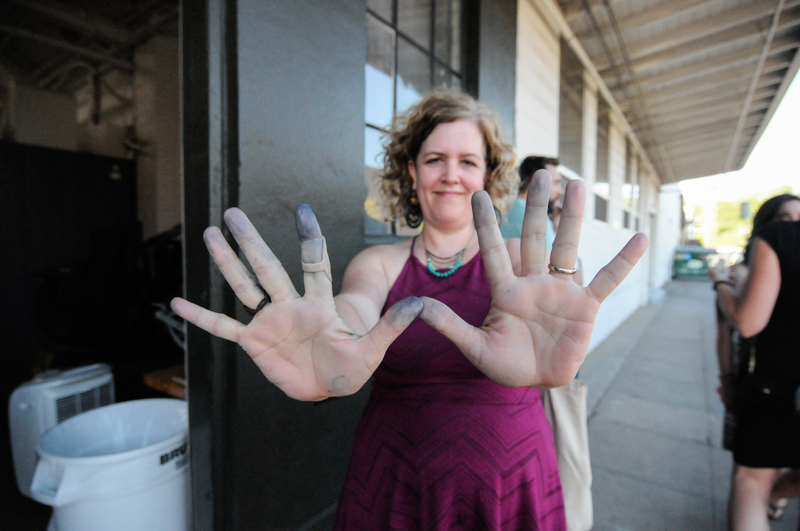 Q. Yvonne, you’re a maker and educator who owns her own brand design studio out of Portland, OR. 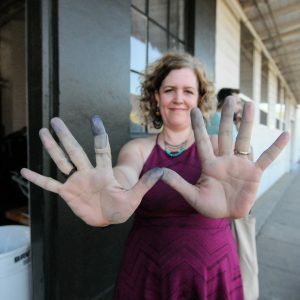 Can you tell us a little more about your career as a craftswoman and the maker community in PDX? A. My commitment to my creative community goes back pretty far. I started my career in graphic design over 20 years ago. Today, I run a successful design studio called The Study and we specialize in brand design, packaging and retail design for both print and digital platforms. 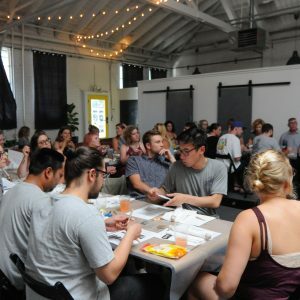 As the founder and creative director of WeMake,* a non-profit 501(c)(3) supporting the maker/creative community, we’ve given over $50,000 towards arts education through programming. I have always believed in giving back, especially to at-risk youth. 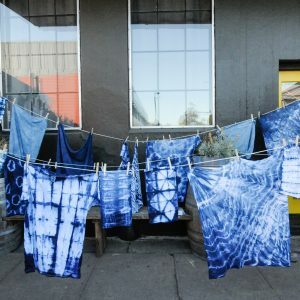 Because of this, I have also curated several public art projects, including murals, utility box paintings and birdhouses, all to benefit arts education and acted as president for a city arts initiative in San Diego. *Please note WeMake is not a part of Make & Mary. While the two may share events at times, Make & Mary is separate and is Yvonne’s own personal project. Q. 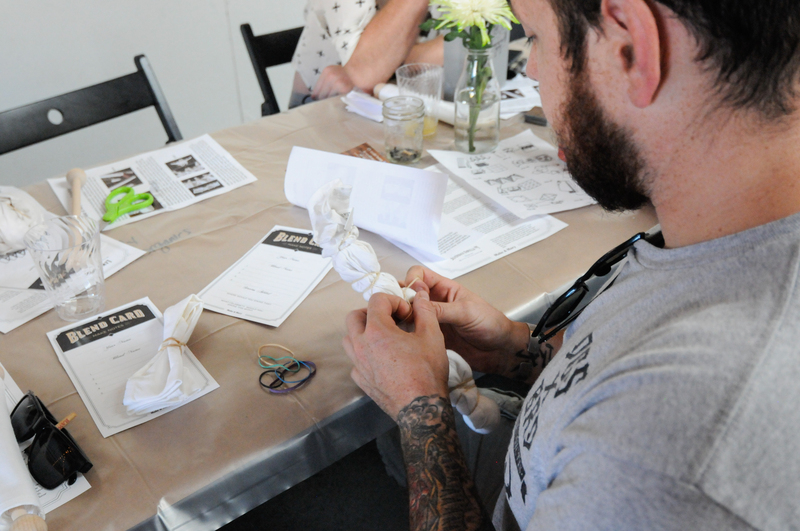 Make & Mary is a series of workshops for creatives, but with a cannabis component. 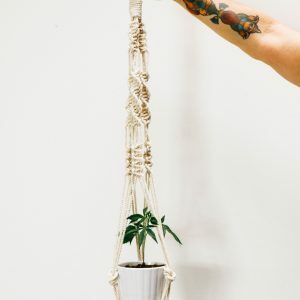 It’s a new venture into the traditional workshop platform that encourages connection and creativity through natural herbs. What is your personal connection with marijuana and why was it important for you to incorporate it into Make & Mary? A. When I came up with the concept for Make & Mary, I did so as a way to merge two disciplines and create community. 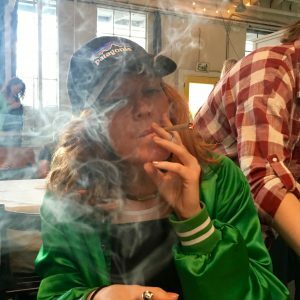 I think that the weed industry falls into the maker community, especially farms, botanists and those advocating for marijuana to be mainstream. I think it’s important to embrace the art of making in all its forms. I have been an advocate for weed for a very long time. I want to it to be mainstreamed. As a designer I am most interested in this concept. I think it’s important to help change the face of the weed industry and rebrand it in the light it deserves. Make & Mary is a perfect platform for this. I love to share my space with the creative community. If I want to smoke pot and create with a few friends while doing so, I will. Q. 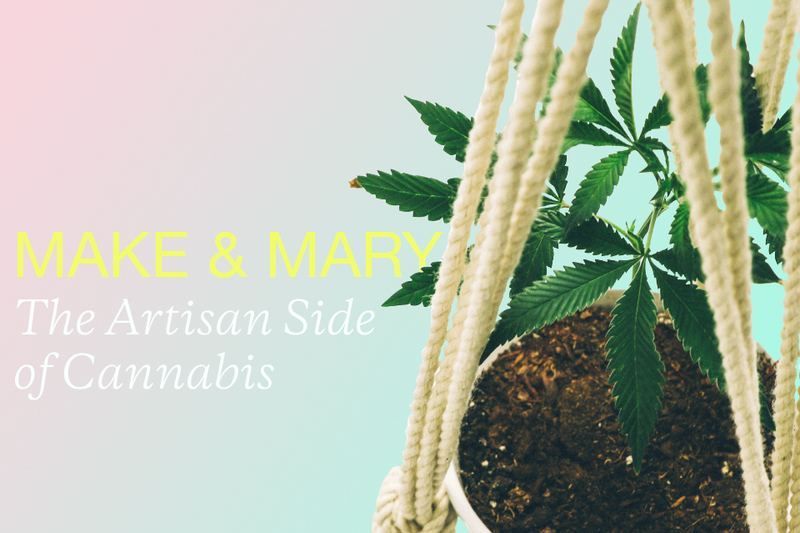 Make & Mary is innovative in the way that it sheds light on the artisan side of cannabis. It also contributes to the overall movement of normalizing weed, especially in social settings. We couldn’t be more excited about what you’re doing. What kind of response have you seen at your events? A. People have been really supportive. They love the idea and the concept behind it. 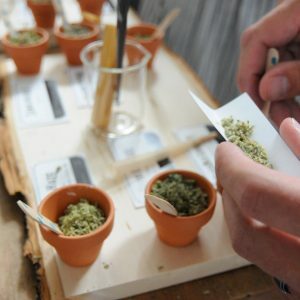 I have heard from numerous people that they feel it’s a start of something new, and it’s different from what the weed industry has offered so far. 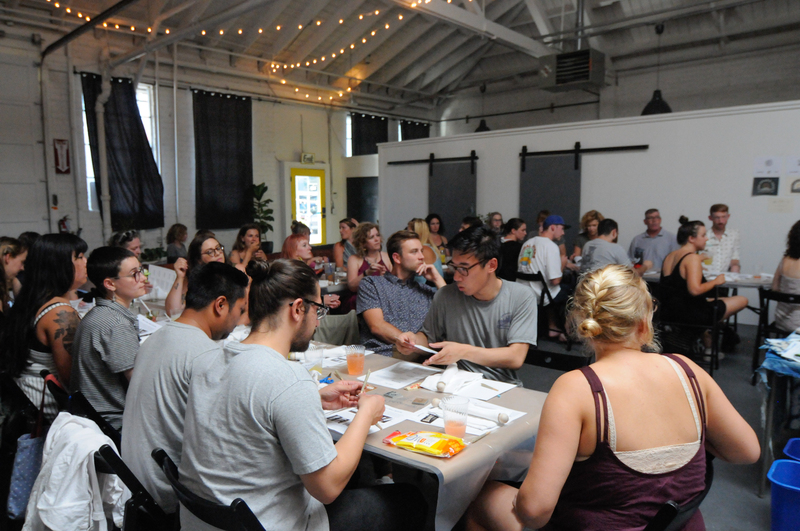 Make & Mary brings in all kinds of people: women, men, moms, dads, makers, artists, designers and weed advocates. It feels comfortable and like a safe place to learn about the industry, partake in the experience, and make things in a community gathering. 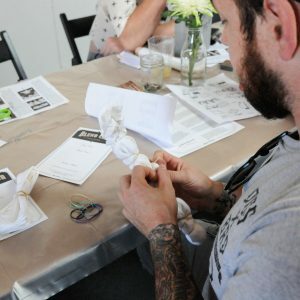 Each workshop is geared towards the process of making, and there is a learning component for the craft we are creating. I also want to know more about the industry and the journey our collaborators have been on. 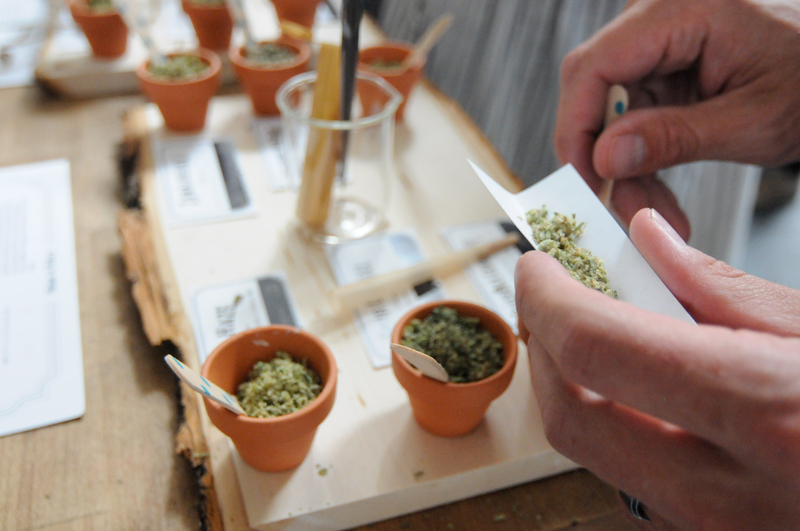 Our attendees are people who are new to the world of cannabis, as well as longtime connoisseurs. It’s inspiring, educational and fun. Q. Collaborations are a big part of the Make & Mary events. 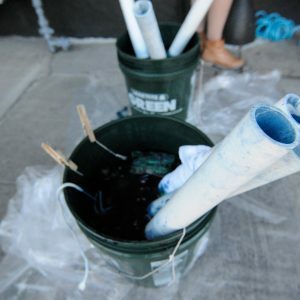 You typically partner with a maker and then a cannabis supplier, and bring two communities together in a truly unique way. What role have collaborations played in the success of Make & Mary? A. So far, collaboration has mostly been with the industry itself. There is still some fear around participating, but those who have participated are bold risk-takers and see this as a way to reach new audiences. For me, I’m not using this as a way to get rich–most classes are under $50 and fees goes towards supplies, food and drink–but instead, I see the opportunity to participate and share in the lifestyle. I know I’m only taking a very small part in it, but I am 100% dedicated to collaborating for good and creating community. Q. What’s next for Make & Mary, and when can we expect the next workshop? A. We are filling up spots now for next year’s workshops. 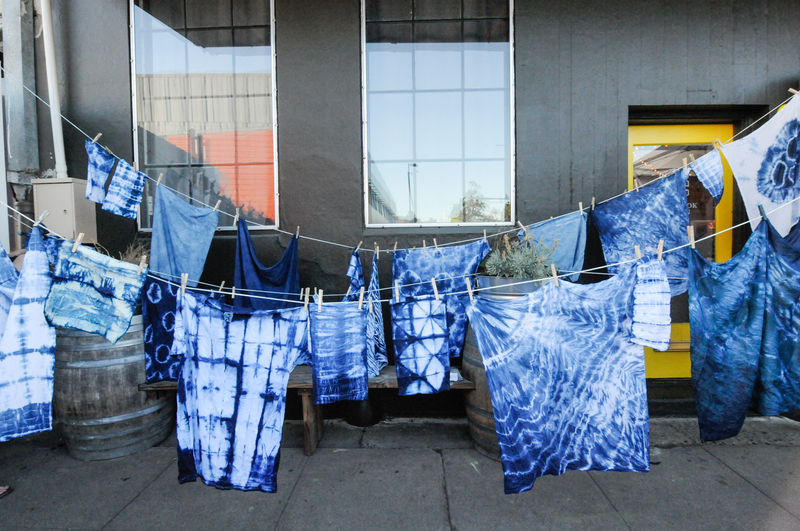 Expect to see more heritage craft-making. There is a vintage vibe to each activity, but these are certainly not your grandmother’s crafts. 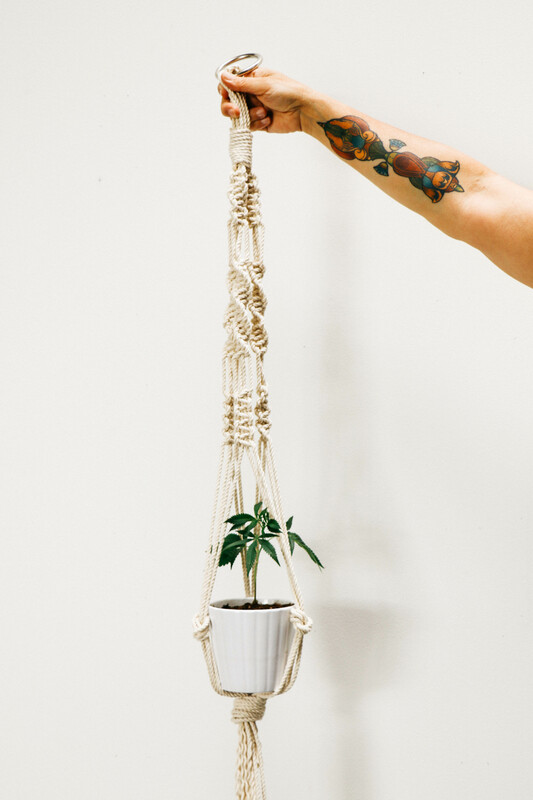 We’ll be rotating what we’ve done so far–macramé, leather and shibori dying–but also we’ll have terrarium building, woodworking, jewelry making and paint by numbers in the coming year! Images courtesy of Make & Mary and Lisa Dougherty.